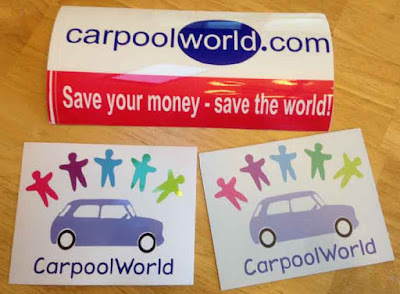 Right now you can head over and request to receive a FREE Carpool World Sticker. There are tow different stickers you can choose from. You do need to create an account if you don't already have one.